John Brett is best known for his early Pre-Raphaelite paintings, The Stone-Breaker and Val d’Aosta and his late seascapes of the coast of the West Country, Scotland and Wales. 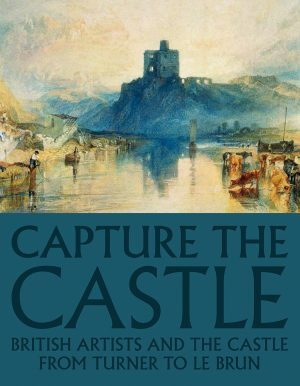 This catalogue concentrates on his portraiture which, following discouragement from John Ruskin, have remained relatively obscure until now. We can now see that the best of his portraits – often intimate depictions of family, friends and lovers – have a meticulous delicacy, analogous to the style of his famous landscape paintings. They are typical of the Pre-Raphaelist movement in this respect and reminiscent of the drawings of Holman Hunt, Millais and Rossetti.